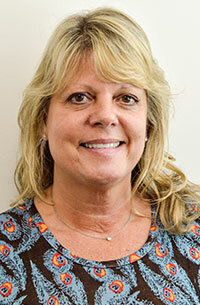 Lisa Romano, APNC, is a nationally board certified Pediatric Nurse Practitioner. She began her nursing career at Columbia Presbyterian medical Center. She went on to obtain her Master of Science, Pediatric Nurse Practitioner degree from Columbia University. She brings to us over twenty years of experience caring for infants, children and young adults and spent the last ten years in private pediatric practice. She recently obtained her cerification as a breastfeeding specialist with the International Board of Lactation Consultants. Lisa enjoys cooking, especially trying new recipes and also enjoys gardening.